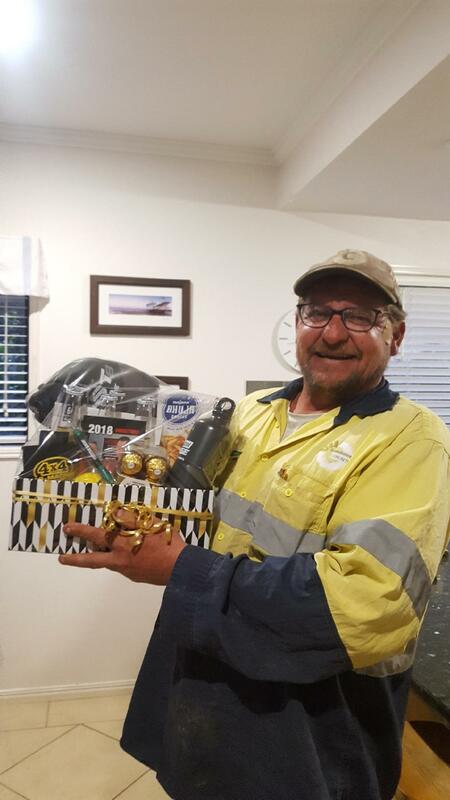 Congratulations to our winner of our Fathers Day Promo – Brett from Grambower Concrete. Spin the wheel while we get your wheels spinning again! 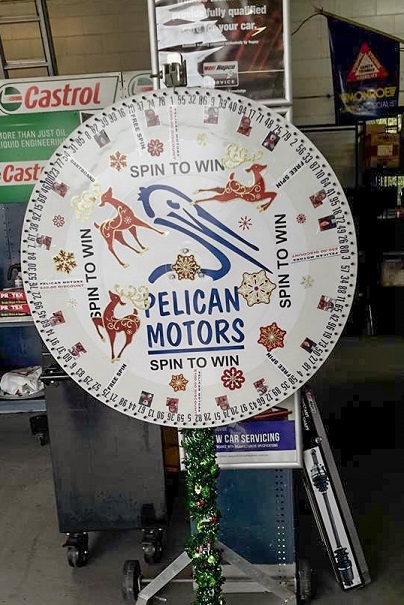 We are having a bit of fun again this December – spend $150 or more on your car service at Pelican Motors and you can Spin The Wheel to win prizes! Book in to have your car serviced before the silly season gets underway and have a SPIN of our Wheel for various prizes (you can also call us for bookings and free estimates).